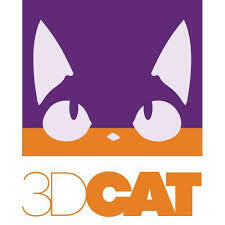 3D CAT is a Moroccan 3D Printing company. Founded in 2015 and based in Casablanca, 3D CAT aims to democratise additive technology and encourage the Moroccan public, individuals and companies, to include it in various fields by offering fast and affordable quality solutions. As a pioneer of 3D Printing in Morocco, 3D CAT offers different services such as 3D modelling, 3D printing, CNC machining, Laser cutting and Electronics. We facilitate the process of printing for our clients by offering an automatic quotation system on our website as well as the possibility to automatically fix their STL files. 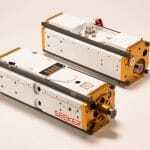 Our technologies are based on FDM and SLA with a large variety of materials. Our fields of expertise are Manufacturing, Industry, Dental and Sociocultural applications. 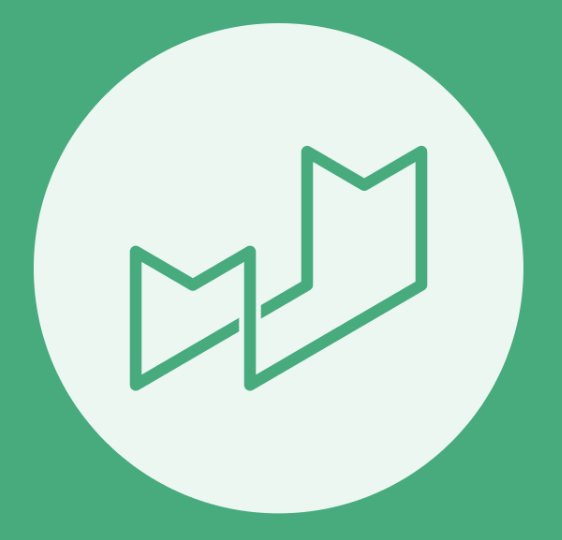 AstroLab is composed by a group of social entrepreneurs, architects, engineers, and designers working together to develop innovative models and solutions to challenging and systemic social issues. If your organization, school or community is interested in fablabs and the maker community - then FabLab Factory is the place to be! FabLab Factory helps you overcome all the hassle in finding and choosing the right equipment, installing and configuring it. And more importantly, we offer workshops, trainings and curriculum in all these technologies so you can get a kickstart in becoming a maker. 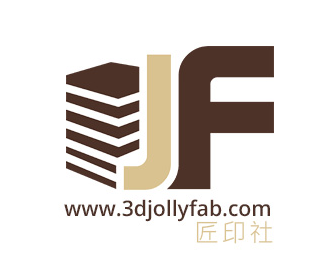 3D JollyFab is where you can make good use of FDM 3D printing. No matter you want to print a model yourself using our printers of various brands, look for 3D printing courses, or just ask for printing service, you could have our full support with quality printing. There are lots of colors of filament for you to choose. 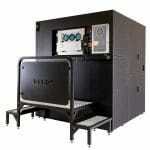 We also equip you with a laser cutting machine, allowing you with a more flexible fabrication. The FabLab opened in Tortona by Maurizio "MAO" Casella. Maurizio has made a name for himself in 3D printing by becoming one of the first designers to create items specifically targeted at a consumer public, such as classic car models to be 3D printed and assembled. Maurizio has now made his expertise to the public through his FabLab. The Innovation Co-Lab is a creativity incubator, focused on exploring how new and emerging technologies can fundamentally reshape the research, academic, and service missions of the university. Working with our innovation-minded colleagues around campus, we're building a model program that will elevate and inspire Duke students who are solving problems, big and small, through our ever-changing technological environment. Duke students of all backgrounds, interests, and skill-sets are encouraged to participate. The Maker Mile was launched in September 2015 with the event Open Mile as part of the Recode the City Festival which was curated by Thomas Ermacora and co-funded by Human Cities through the creative Europe programme of the European Union. CREATIVE WORKSHOP FOR DESIGN & FABRICATION How will we design and build in the future? At Autodesk's Pier 9 workshop on the San Francisco Bay, a community of designers, engineers, artists, and product innovators explores new ways of making things, using state-of-the-art production tools and machinery. Deezmaker manufactures 3D printer kits which are sold online and at its Pasadena, California retail store. The Pasadena retail store was also the first 3-D printer store on the West Coast (and only the second one in the country.) Opened in late 2012, Deezmaker’s in-store hackerspace gives 3-D printing enthusiasts a place to get together and find ways to innovate and move the field forward. Monthly open meetings for the community on the first Sunday of each month have become local focal points for 3D printing evangelism. Fablab Italia is the online community that represents the many local Fablabs on the Italian territory. Fablabs are laboratories where anyone can create his or her own project through personal fabrications systems. It is a mix of personal industry, crafts and open-source projects. Massimo Banzi, creator of the Arduino platform, is also part of FabLab Italia's team, together with Enrico Bassi (coordinator), Davide Gomba, Lorenzo Romagnoli and Matteo Tangi. 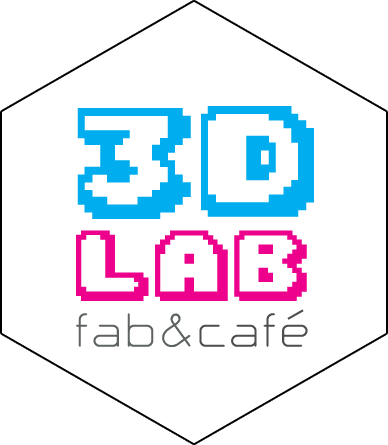 Founded in 2014 by Carmen Russo and a team of partners with very different backgrounds, FabLab Catania is a co-working laboratory that offers access to filament and DLP based 3D printers and 3D scanners. 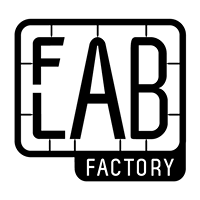 "The idea of a Fab Lab in Venice began in 2012 and became real in 2013 with the establishement of Fab Lab Venezia srls by Elia De Tomasi, Leonidas Paterakis, Andrea Boscolo and Enrico Manganaro. Fab Lab Venezia is a functioning laboratory, based at VEGA, the Venice Scientific Technological Park." Diamond Age Solutions Ltd. is a New Zealand company based in the Waitakere area, just West of Auckland. We offer a range of software and DB management services but are more popularly known for our involvement in The RepRap Project. We developed and supplied the first PLA filament specifically for the RepRap, and have established a reputation for providing a wide range of colours and effects. We supply a huge range of plastic filaments that are made specially for us here in New Zealand. These fit the likes of RepRaps, Makerbot, Mendel, Huxley UP! Printers, Thing-o-matic , Ultimaker and so forth in assorted diameters. We developed the initial use of PLA in 3D printers and have added ABS, HIPS, PET-G, ASA, and our own Impact Modified and High Impact PLAs to the range. We are known for introducing special effects into our plastics such as luminous, silver, gold, carbon fibre and custom tints. We now have a proper warehouse and fully encourage anyone who is curious about the whole thing to come over and visit, although a heads-up first would be good. We are very supportive of the maker community, particularly those trying to make RepRaps! We’ll deliver worldwide or you can come to the door." In 2001 we began to share knowledge on Wikipedia, in 2004 video on Youtube and then again our photos on Flicker. Then it was the time of our states on Facebook and fast information on Twitter. Nowadays we share everything. In recent months we have also learned to share bicycles and cars with bike sharing and car sharing, someone do the same thing with sofas and houses…Share Everything! In this spirit, we opened The FabLab in collaboration with Società Incoraggimento Arti e Mestieri, a fablab in the center of Milan, a joint planning lab, where in addition to the machines are shared passions and skills. The FabLab is a Digital Manufacturing laboratory, where you can build almost anything, especially your future. 3d printing, Arduino, Plotter, CNC Milling Machine are at your disposal to complete and develop your projects. The FabLab is a place where to design and develop creativity. A place where tecnhology and brains come together to give life to a new world. 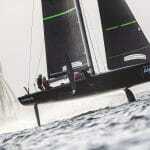 3d printers, Arduino, numerical cutters and much more will take you into the future. If you are a technical, a designer or a maker, with us you can take courses, conferences, workshops or just come and browse this incredible new world, if you are an entrepreneur or a craftsman you can come to us to take the first steps in the digital and fabrication and turn our expertise into opportunities for your business. The specificity of RELAB is the use of recycled materials as feedstock and in the study of new social processes of economic and creative upcycling, in conjunction with the new means of manufacturing and digital communication. FabLab-Leuven is "open source hardware" voor studenten en het brede publiek, zeg maar: een bibliotheek met gebruiksvriendelijke machines om bijna alles te maken in hout en kunststof. Het FabLab is gratis als je je kennis deelt met anderen. Je mag dus gratis gebruik maken van de machines, zolang je je resultaten online zet!! Dit doe je door een FabMoment aan te maken - graag met foto, zodat iedereen het resultaat van je creatie kan zien en desnoods gebruiken.